From fast–growing USA Today bestseller Linda Needham, a medieval historical romance between a young maiden and the powerful knight who's taken over guardianship of her castle – and of her. amazing in writing romances. I have noticed that her books have been coming in digital format. When I saw this one on sale, I just knew that I had to pick it up right away. The Bride Bed is a charming love story, it is set in the early 1100’s and is a story of true love that isn’t easy to hold onto. The Bride Bed was a poignant and tender romance that had me falling in love…I adored this story and the set up of the plot was very intriguing. 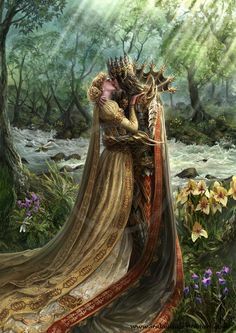 I adore Medieval Romances, partly because its a genre that not many authors delve into, and it offers a glimpse of a time that is full of sacrifice and passion. This story is about a woman who has sacrificed everything to save her people, who has spent years living in fear and working in secret just to have food and wood for the winters. Despite the arrival of Alex, and the feeling he stirs in her, she can’t stop her mission, doing everything she can to protect the people that are her family. I loved her strength and determination to be independent and stand for those she loves. Not wilting flower this one…definitely full of courage and I enjoyed seeing her true self shine through in this story. Alex, has fought in the war, and finally has been awarded for his sacrifices, and now has been granted a reward. But this small holding, is not his goal…he wants to get a bigger piece of land, and find a beautiful heiress for a wife…that is until he kisses Talia and all his intentions for his future go out the window. Alex and Talia learn in this book, the meaning of fighting for those you love and that true love isn’t something you find everyday…and will have to learn to trust in that. 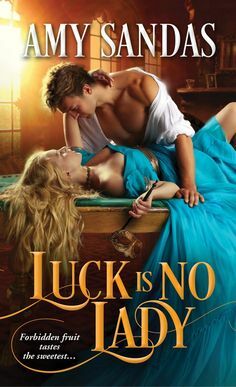 I adored the way that this story developed, and the plot was very deep at times, and I had such fun reading this one, and the way that this author spins a story of mystery, passion and history. A story that pulls you instantly in, characters to adore, a plot to delve into, overall a love story full of zest, desire and power of true love. AMAZING!! !